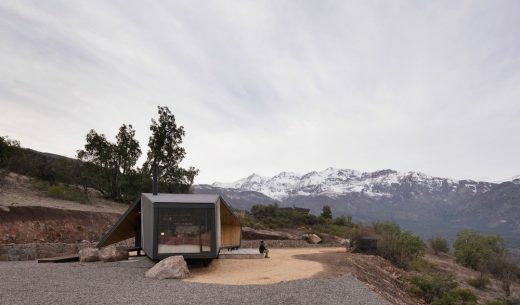 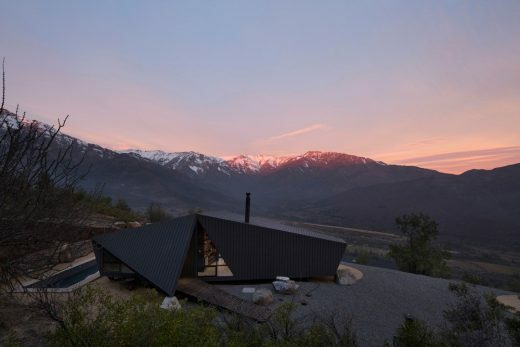 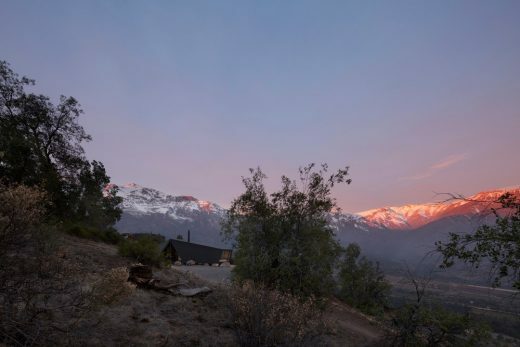 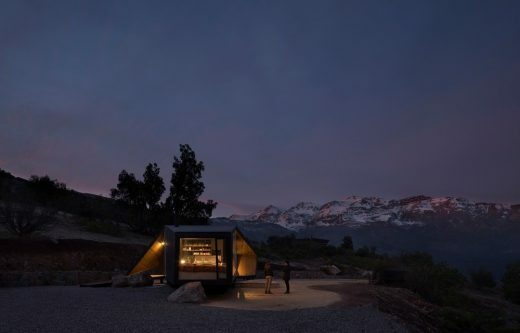 The design brief was for a small cabin with a roof, kitchen, bathroom and bedroom – the necessities for resuming the mountain trek begun the day before. 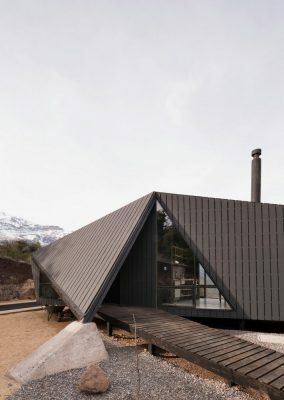 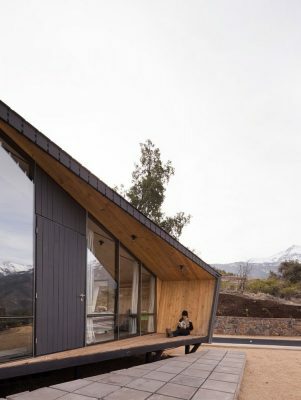 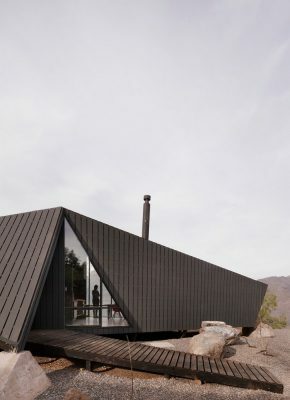 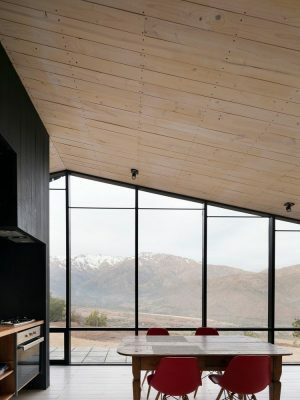 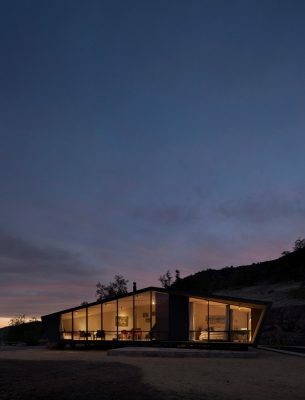 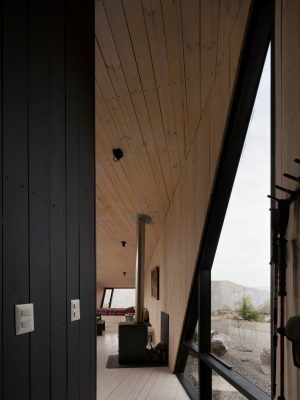 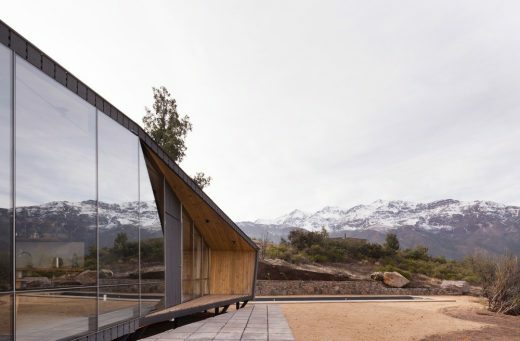 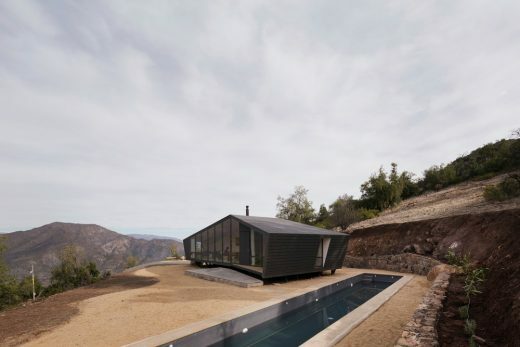 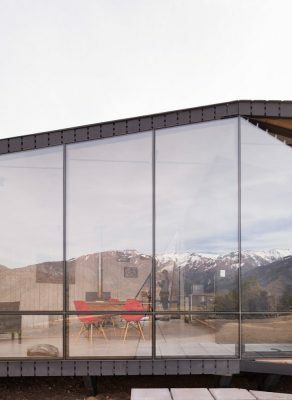 IA Architects was founded in Santiago de Chile in 2010. 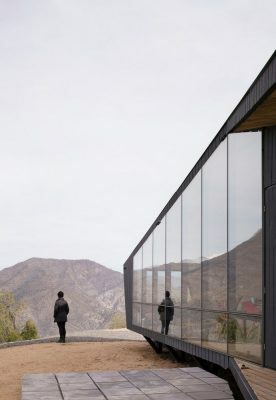 The firm’s imagination is fuelled by exploration of the relationships between buildings and landscapes.